Lunch will be provided by our generous sponsor, Lenny’s Subs, and again, back by popular demand, the BBQ cooking teams will be there in full force and we will be holding a cook-off during the tournament! 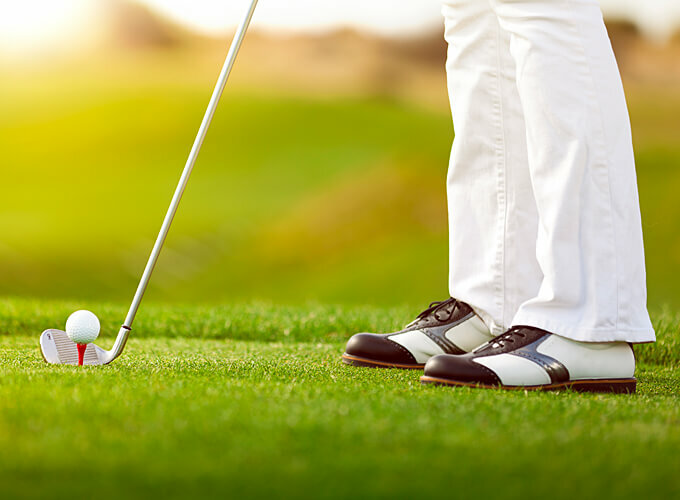 NOTE: No individual green fees will be available this year due to past demand; however, if you are an individual and would like to play on a team please contact Scott Nonhof at 713-933-1045 and he will help place you with a group. Copyright © 2019 White Oak Gives Back. All rights reserved.